Check out some of the latest content available in Arcade! Infused with mellow moods, these all-in-one beat kits bring the super chill vibes to Arcade. 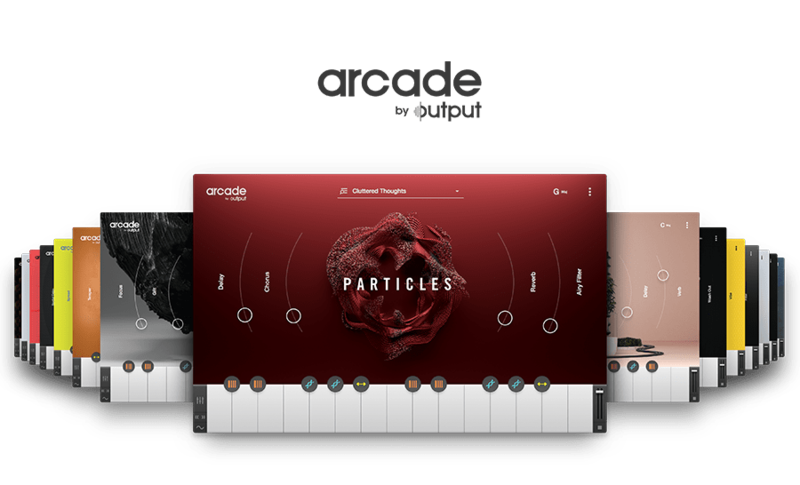 New drums that knock, crackle and pop available in Arcade’s Beat Elements. You asked, we listened. 10 all-new vocal kits, now available in Hooked.